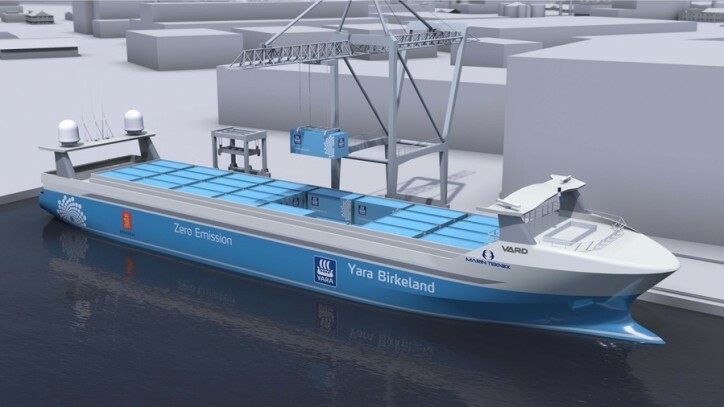 In May 2017, YARA and technology company KONGSBERG announced a partnership to build the world's first autonomous, electric container vessel. Replacing 40,000 truck journeys a year, Yara Birkeland will reduce NOx and CO2 emissions and improve road safety in a densely populated urban area. 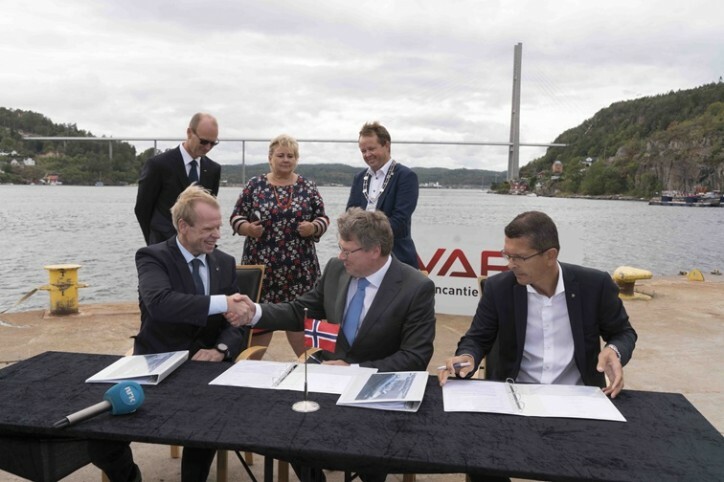 Now the shipyard has been selected and construction will begin.